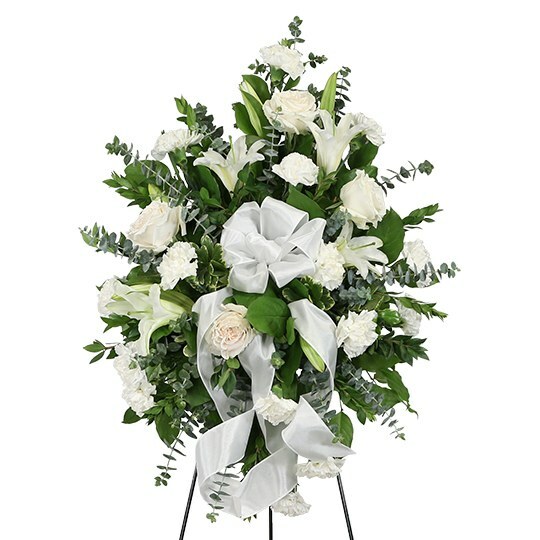 Provide comfort for the family of Gracie Foreman with a meaningful gesture of sympathy. Gracie was born December 30, 1945 to Weddie and Willie-Frank Smith (both deceased) in Dawson, Georgia. Gracie was one of six children born of this union. Margiree Myers (Charles Myers-deceased), Nancy Edwards (deceased), Beddie Smith (deceased), John-Frank Smith (deceased), and Amos L. Smith (Lenora). 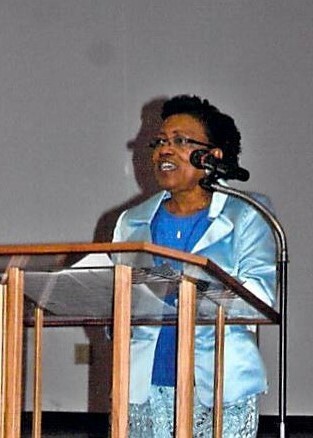 Gracie attended the local schools in Duval County and graduated from New Stanton High School, Class Of 1963. She then married Mr. John B. Wilcox and from this union two loving and dedicated sons, John F. Wilcox (deceased) and Leonard E. Wilcox II (Kristie) were born. 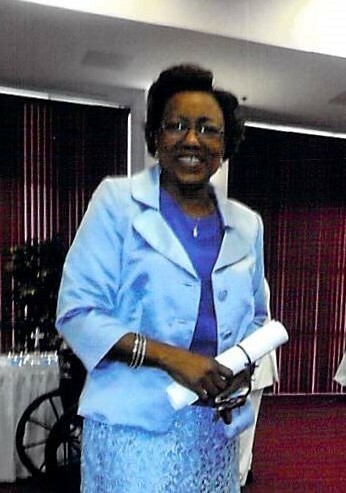 Gracie was a loyal and dedicated employee for Barnett Bank (Bank of America) for 25 years where she retired. 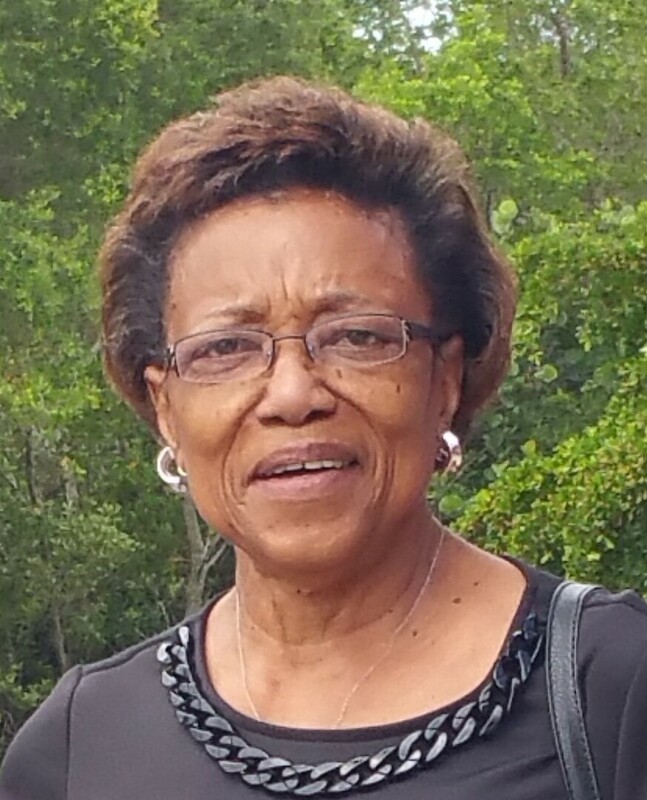 After retiring she then decided to return to work for the Jacksonville Sheriff Office, where she gave 12 years of dedicated service and retired. Gracie then focused all her energy on her family and friends. 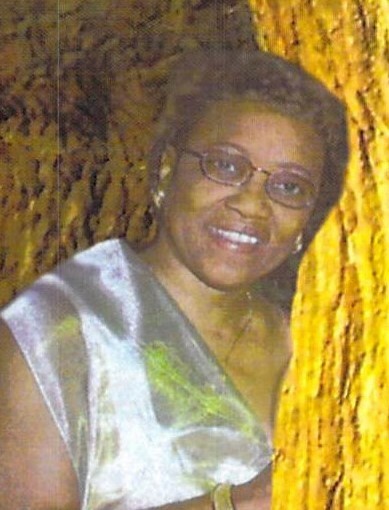 Gracie will be greatly missed and leaves to mourn her passing: her loving husband, Elgin Foreman; son, Leonard E. Wilcox II (Kristie); grandchildren, Kiara A. Wilcox (Zayden and Zyiaire), Markisha A. Graham (Mariyah, Ambriel, Augree), Javon R. Wilcox, Ja’Nala R.Wilcox, (Terry’on (Bo), Terry’onna (Lula-Bell), and Ja’Naya R. Wilcox; and a host of loving nephews and nieces, extended family members and friends. 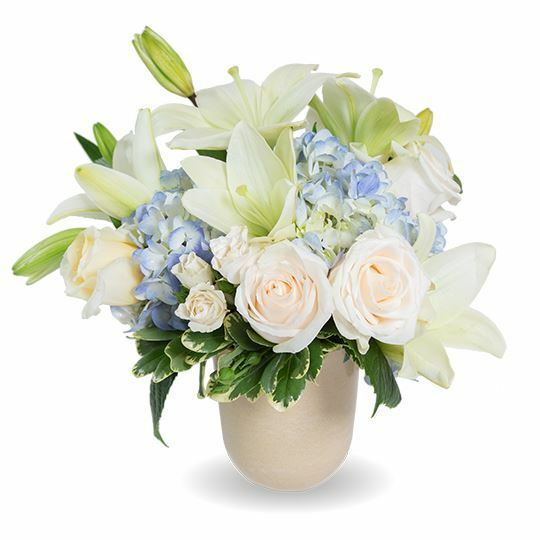 To send flowers to the family of Gracie Mae Foreman (Smith), please visit our Heartfelt Sympathies Store. We encourage you to share any memorable photos or stories about Gracie. All tributes placed on and purchased through this memorial website will remain on in perpetuity for generations. 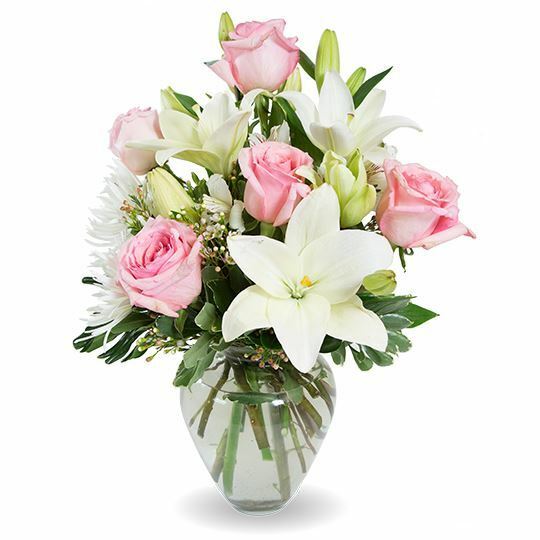 Elroy and Billie Morand, Archer, Fl, Paul Harris, and others have sent flowers to the family of Gracie Mae Foreman (Smith). We are sorry to hear of Gracie's death and wish to offer some comfort from God's word. The Bible makes it clear that God purposed for mankind to live forever on the paradise earth he had provided for them and extend this paradise throughout the earth. (Genesis 1:26-28) He has made arrangements through his Messianic Kingdom to restore life to those who have died. (John 5:28-29; Matthew 6:10) The lives of such ones are stored in his memory for they are all alive to him. (Luke 20:37-38) Treasure this hope for Gracie! Elroy and Billie Morand, Archer, Fl purchased flowers for the family of Gracie Foreman. Paul Harris purchased flowers for the family of Gracie Foreman. Heartfelt Sympathies Store purchased flowers for the family of Gracie Foreman.